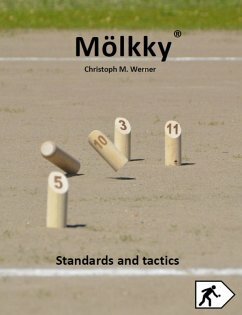 This book "Mölkky - Standards and Tactics" offers a comprehensive insight into the popular Finnish throwing game Mölkky. 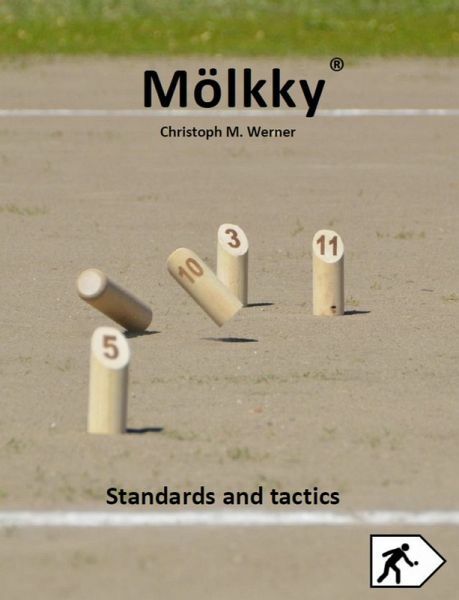 For beginners and advanced, it contains a description of the rules, detailed examples of tactical game behavior, standard exercises for training game situations, training possibilities by figures and much more. Both beginners and pros will find numerous tips and tricks to improve their game.